Milano Malpensa Airport is distant 47 km from the city, it’s situated in the Parco Lombardo della Valle del Ticino in the province of Varese and it’s the second most important airport of Italy, after Roma Fiumicino. 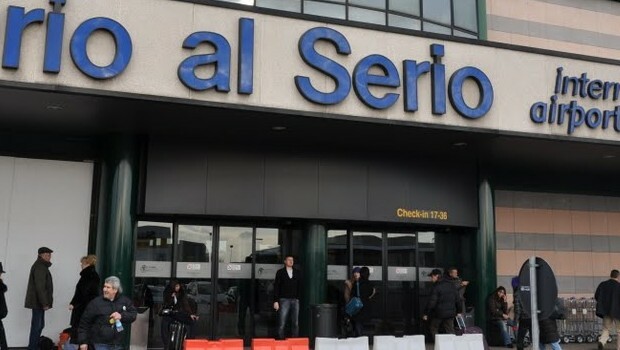 The airport is run, together with Linate Airport, by Società Esercizi Aeroportuali (SEA) and it’s well connected to the North and Switzerland, by an efficient rail and road system. The Milano Malpensa Airport has two terminals for passengers and one for freights: Terminal 1 is used for intercontinental flights, Terminal 2 is used for international and low-cost flights, while Milano Malpensa Cargo is one of the most important goods yards of Europe in terms of transported goods. To transfer from Terminal 1 to Terminal 2 and vice versa there is a free shuttle running 24 hours a day, approximately every 7 minutes from 05.00 a.m. to 11.00 p.m. and approx. 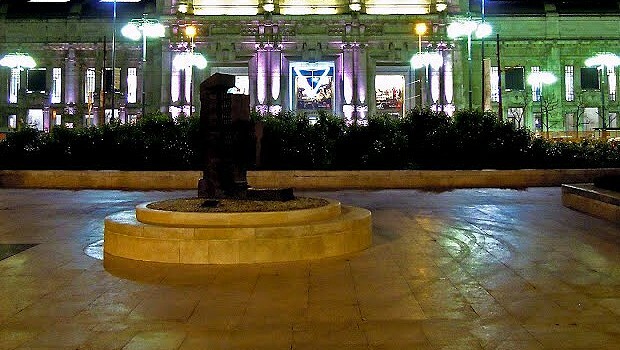 every 30 minutes from 23.00p.m. to 05.00 a.m. Using the A8 motorway, take the BUSTO ARSIZIO-MALPENSA exit, proceed from there on State Highway SS336 in the GALLARATE – MALPENSA. Using the A4 motorway, take the MARCALLO MESERO exit, proceed in the MARCALLO – MESERO – MALPENSA direction, and then take the SS336DIR in the MALPENSA- A8 – MILAN – VARESE direction. 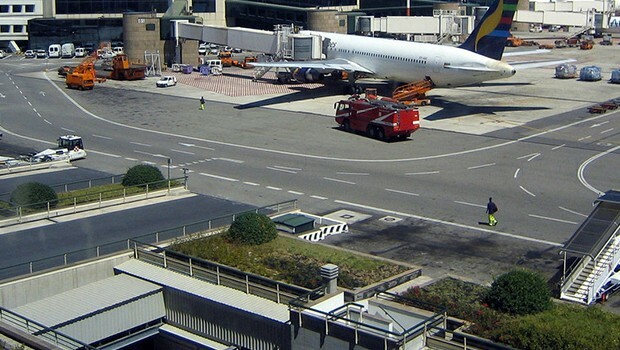 Parking: in the Milano Malpensa Airport there are two parkings, ViaMilano and “Area 10 Minuti”, a controlled traffic area, with free access to all users, characterised by a system that electronically detects the time taken to enter and exit the airport area, which allows stopping for 10 minutes without being fined. 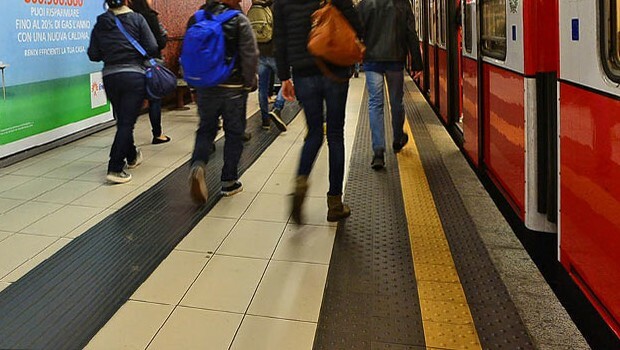 Milan Malpensa Terminal 1 can be easily reached from the centre of Milan with the Malpensa Express train from Cadorna, Milano Centrale and Milano Porta Garibaldi stations. Milano Cadorna – Malpensa Terminal 1 departures approximately every 30 minutes, in both directions. Travel time: 36 minutes. 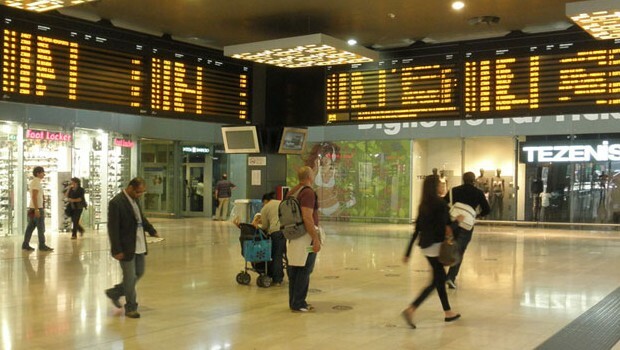 Milano Centrale – Malpensa Terminal 1 trips with intermediate stops at Milano P.ta Garibaldi superficie and Milano Bovisa. Travel time: 43 minutes. For more informations on tickets and timetables, please visit www.malpensashuttle.com. 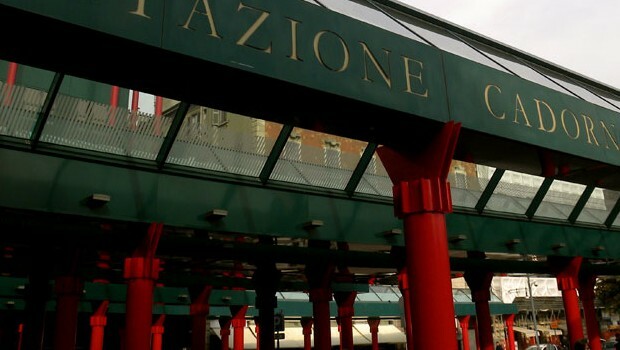 By coach: From Stazione Centrale di Milano, Fiera Milano City/Fiera Rho Pero and Milano Linate Airport. departures from Linate: 09.30 – 11.15 – 13.40 – 15.30 – 16.30 . Europcar phone: +39 02 58583526. NCC Service (car hire with driver) European Limousine Consortium’s location: desk in Terminal 1 of Milan Malpensa airport at door 6 of ARRIVALS “B” floor, open every day, from 06.00am to 24.00pm www.europeanlimousine.it. 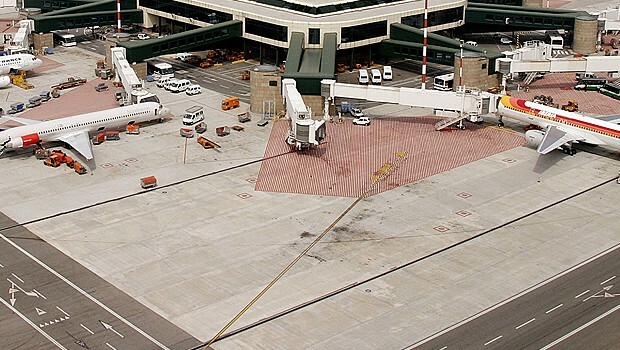 CTM Consorzio Taxi Malpensa’s location: Terminal 1 of Milan Malpensa airport – Arrivals floor 0 (Schengen exits). Hours: Mon-Fri 07.30-21.15 Sat 7.00-18.00. Sun and public holidays 08.00-12.00. Phone: +39 02 58581154.
the E-VAI service is available at Terminal 1, where there are 4 vehicle places and 2 columns with 4 top-up payment stations. The rate is 5€ per hour with no additional mileage costs for electrical vehicles and 2.40€ per hour plus €0.48 per km for low impact endothermic vehicles. The service is active 24/7 and the stations are staffed Monday through Friday from 8 a.m. to 7 p.m., Saturday and Sunday from 10 a.m. to 6 p.m.